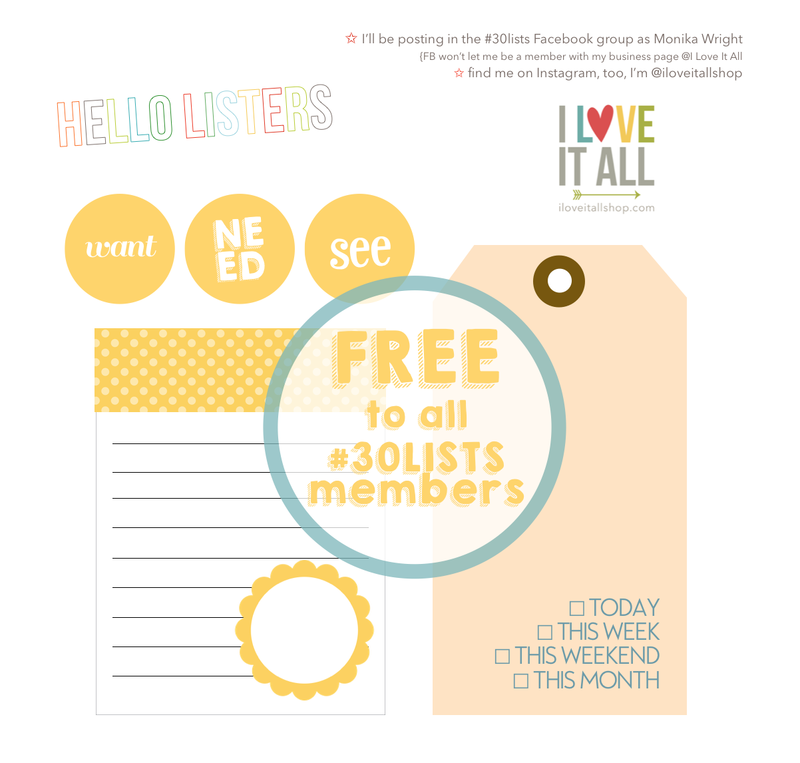 30 Days of Lists Registration is open! 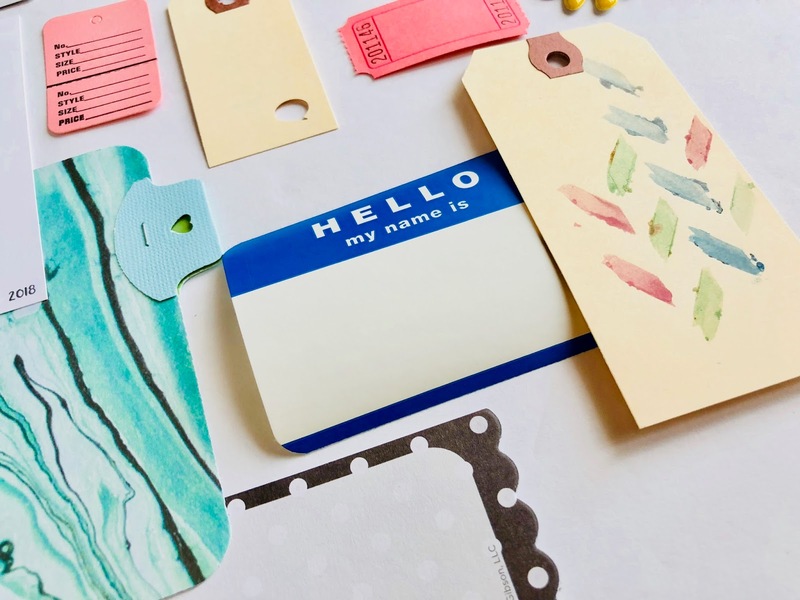 And all you long time blog readers will know that I am so ready for the challenge to begin, #30lists is one of my all time favorite creative "me time" projects. 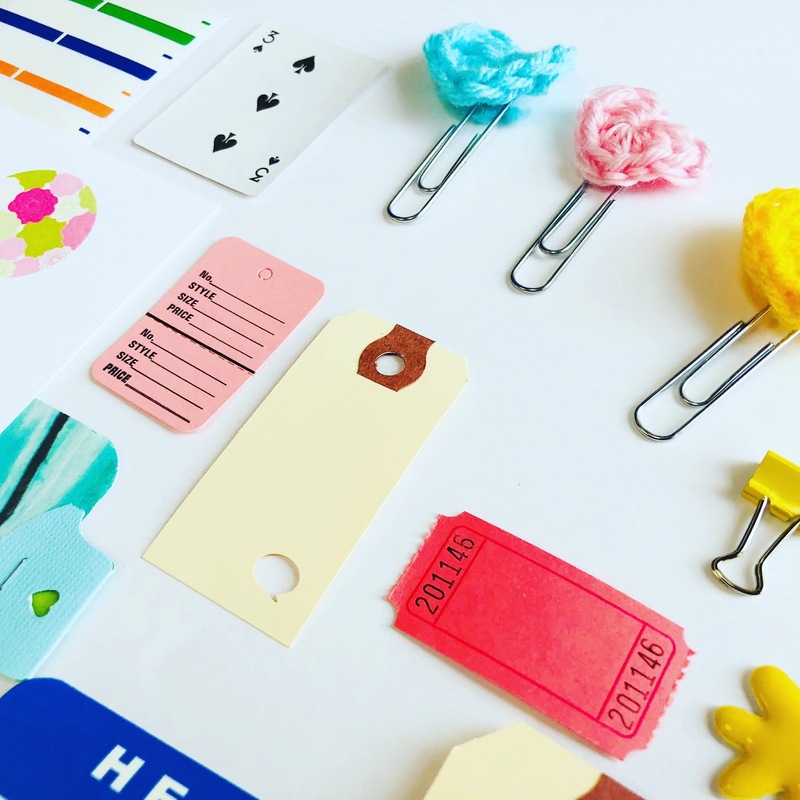 My first #30lists challenge was back in March 2011 and I've joined in on every challenge since, making this round my 16th time participating. 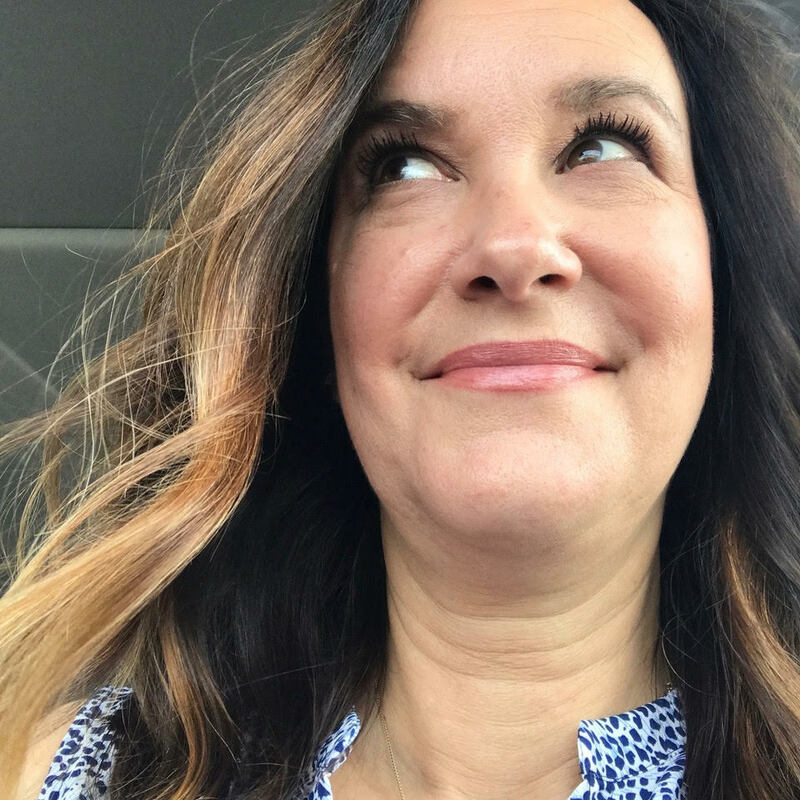 I'm a Team Ambassador happy to share my excitement about this encouraging community of like-minded List Nerds and also an affiliate, which means I'll earn a small fee if you happen to use my links to register. And thank you. 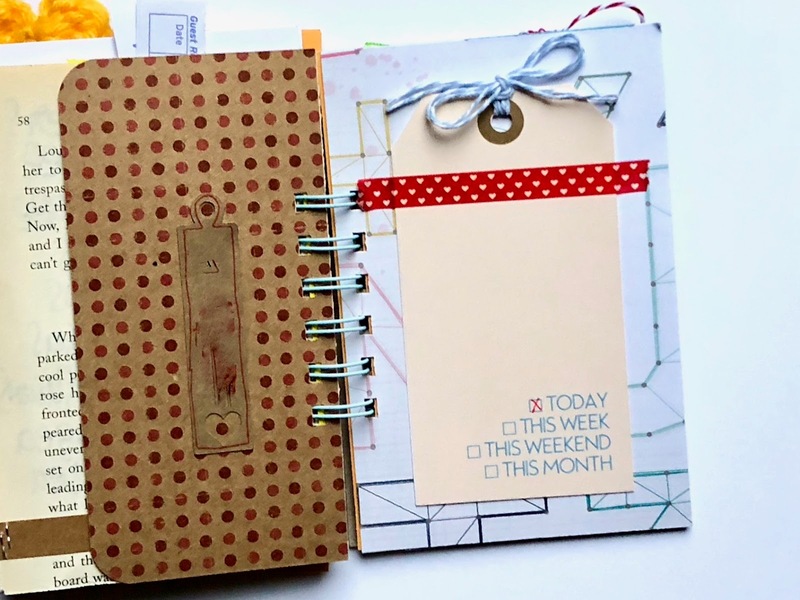 Here are elements from the add-on kit available with each journal and how I'm using them on my own pages. I'm a fan of pre-embellishing a little so that it helps me to keep up with my daily listing as the challenge goes on. That allows me some wiggle room to prepare blog posts and share with you as we go along. 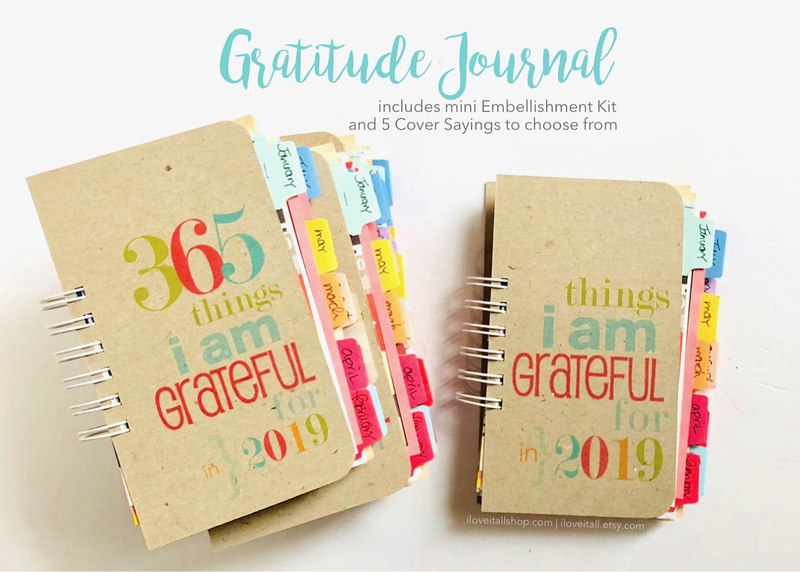 I'll have to count them all up, but I'm pretty sure I have used this style spiral bound mixed media smash book journal for all my #30lists challenges except for the December 2016 challenge. I went searching for link on the blog, but I never did post any photos here, just on Instagram. So, be on the look out for a catch-up post on that travelers notebook journal - I did actually share two pages though. 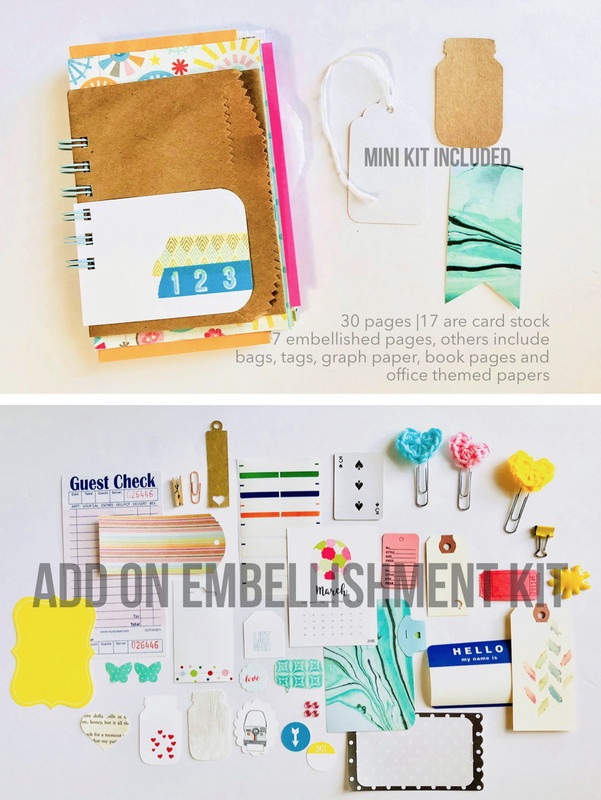 ...and here's a post sharing how I pre-embellished some pages. I challenged myself to use every. single. item. from the mini kit and add-on embellishment kit and here's my blog post with over 40 photos highlighting how I decided to add all those bits and baubles to my mini book. 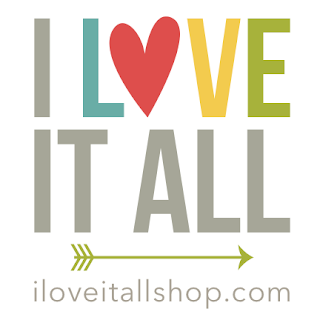 BUY IT NOW at iloveitallshop.com and join in and register for the #30lists challenge. When you register for the challenge, you'll also receive a freebie download, available for download on the private blog. 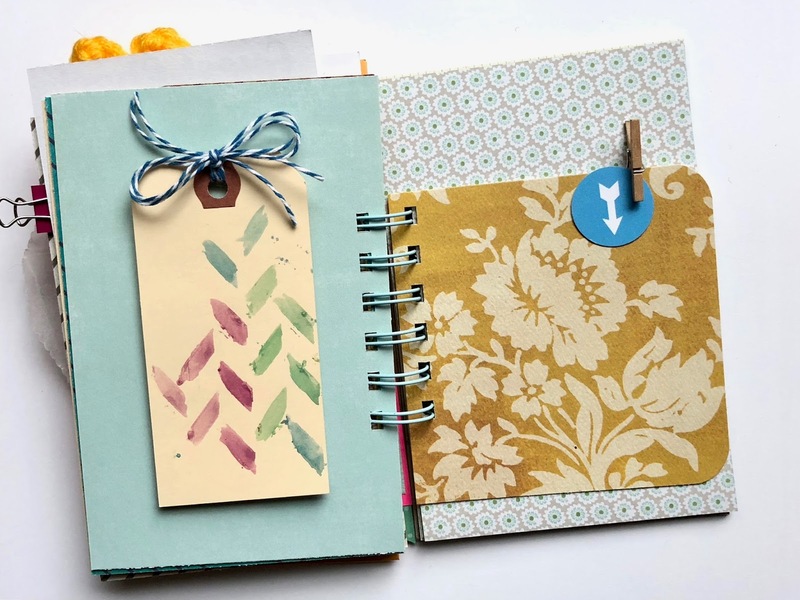 And here's how I'm using the tag in my mini book. 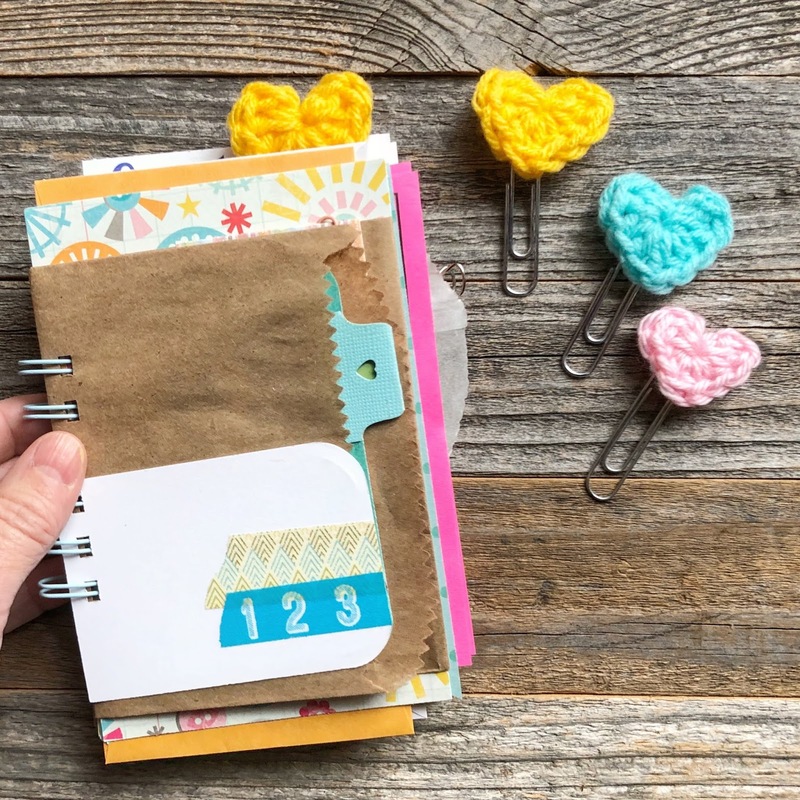 There are so many different ways to list, don't think that you have to journal them in a mini book. 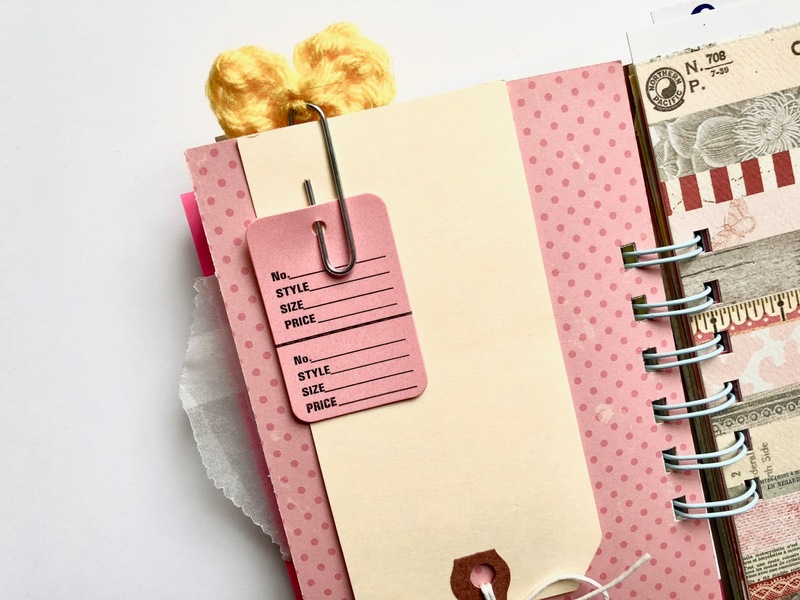 Some people use travelers notebooks, bullet journals, just make lists on their smartphone apps, add it to their Project Life albums, or even in their Filofax planners. 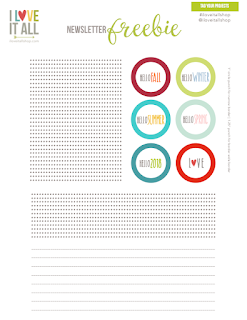 However you decide to document your lists, please do join the 30 Days of Lists challenge. 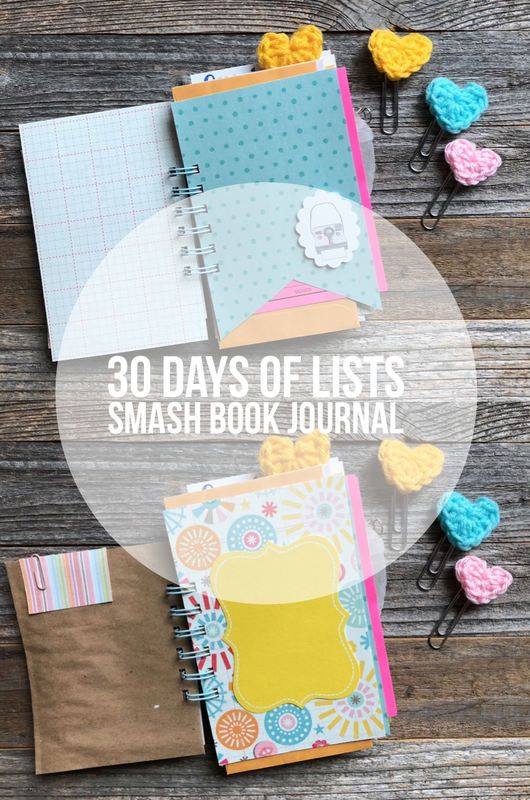 See more of my 30 Days of Lists journals, lists and page set-ups for more inspiration.